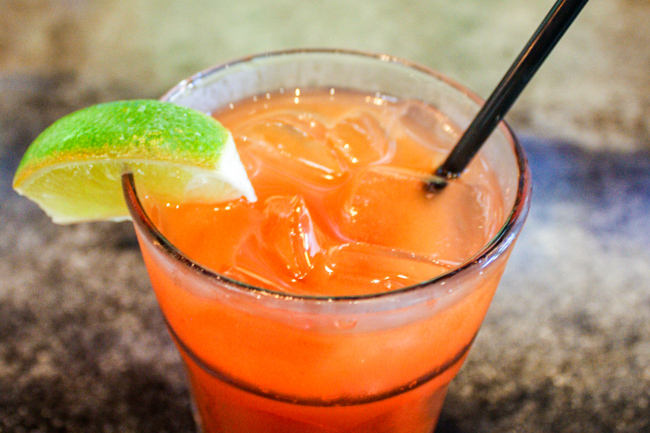 At Rush Street, bloody marys are a good way to start and end your day. Option #1: A premium build your own bloody mary bar with Ketel One vodka served with your choice of gourmet olives, 10 types of hot sauce, three different tomato juices and an array of pickled veg. Or Option #2: Get your standard spicy, salty Mr. & Mrs. T’s Bloody Mary Mix and well vodka. The catch? On weekends, for just $20, option #2 gets you in an unlimited number of them until 3:30 p.m. Now that’s true day-drinking. Why go? Unlimited bloody marys.